TRANSFER OF 25% OF THE REGISTERED CAPITAL OF OXLEY-WORLDBRIDGE ASSET MANAGEMENT (CAMBODIA) CO., LTD. 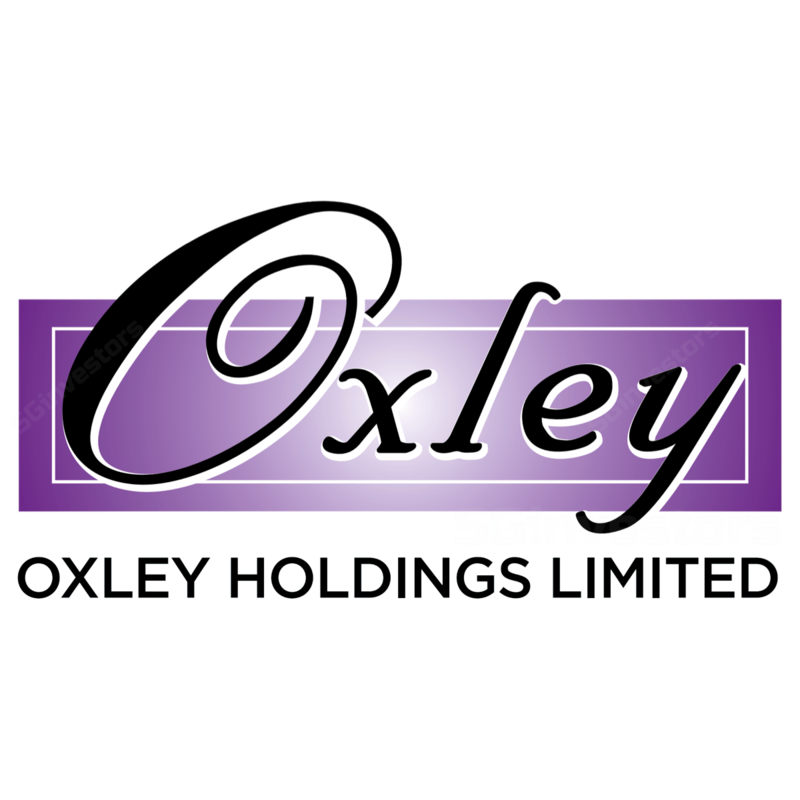 COMPLETION OF DISPOSAL OF 80% OF ISSUED SHARE CAPITAL OF OXLEY BATAM PTE. LTD.
ACQUISITION OF EQUITY INTEREST IN HEBEI YUE ZHI REAL ESTATE DEVELOPMENT CO., LTD.
ACQUISITION OF CENTRA COVE PTE. LTD.
SALE OF INTEREST IN MGLORY PTE. LTD.
ACQUISITION OF 50% INTEREST IN PENINSULAR TEAMWORK SDN. BHD. INCREASE IN SHAREHOLDING IN KAP HOLDINGS (CHINA) PTE. LTD.